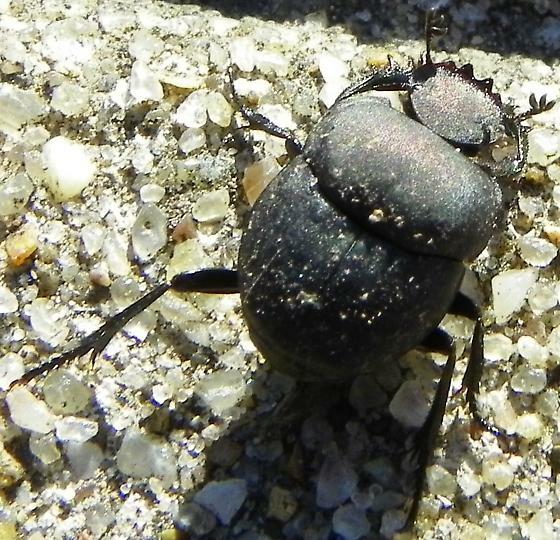 It remind me of some dung-beetle. I am not sure all what species is/are in TX. I know M. nigricornis is, but not sure if any other species get that far west. I sent another picture. But all the photos are poorly.